On something of a whim, I attended the first Blizzard World over the winter and had a great day. It’s a small con with a $4 admission fee so if you want a cheap way to see a bunch of artists in the same room and look at their stuff, this is the place to do it! 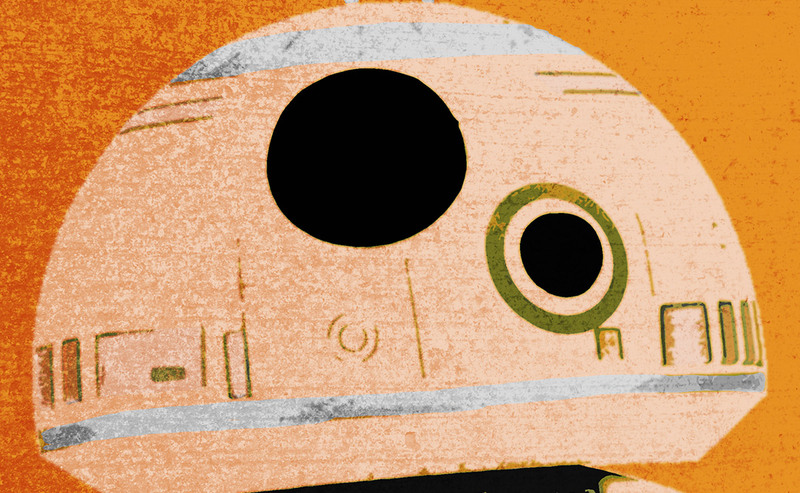 As always, I’ll have a few new prints, lots of original art, and if you swing by my table, you can snag a free mini-print of everyone’s new favorite droid, BB-8! 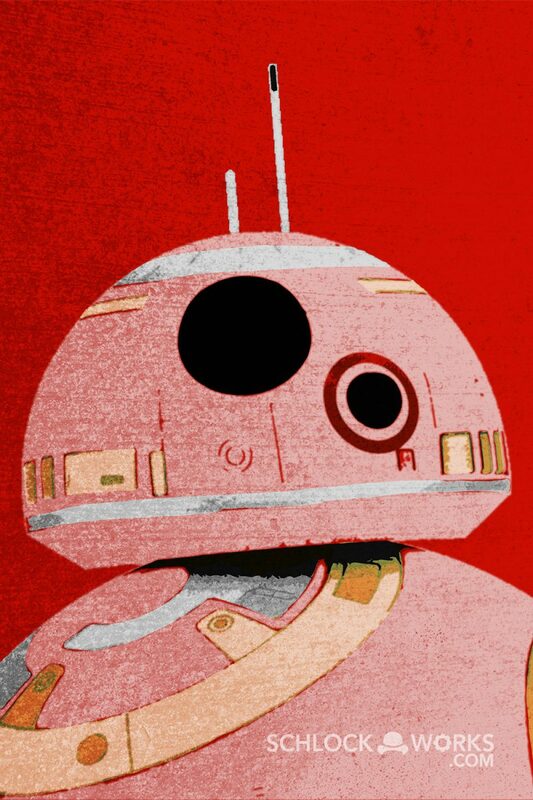 So come on by and get a free BB-8!